SsangYong Motor Company is a South Korean engineering company, the fourth largest car manufacturer in Korea. The headquarters is located in Seoul. The name SsangYong means "two dragons". Ssang translates word for word "couple". The company was founded in 1954 (then it was called Ha Dong-hwan Motor Company) and began its activity with the production of army off-road vehicles. In 1977 the name was changed to Dong-A Motor. At this time the company was engaged in the production of buses, trucks and special equipment. In 1986, it came under the control of Ssangyong Business Group, and in 1988 changed its name to SsangYong Motor. In 1988 the off-roader Korando Family started sales. In 1991, technological cooperation began with the Daimler-Benz corporation. In 1993, the production of off-road car Musso was started, at the same time 5% of the company's shares were bought by Daimler-Benz. In 1997, the controlling interest in the company was bought by another Korean automaker, Daewoo Motors. In 2000, the financial crisis forced Daewoo to sell its stake. At the end of 2008, the company declared itself bankrupt. Before 2009, 51.0% of the shares of SsangYong Motor Company belonged to the Chinese automobile corporation SAIC Motor. 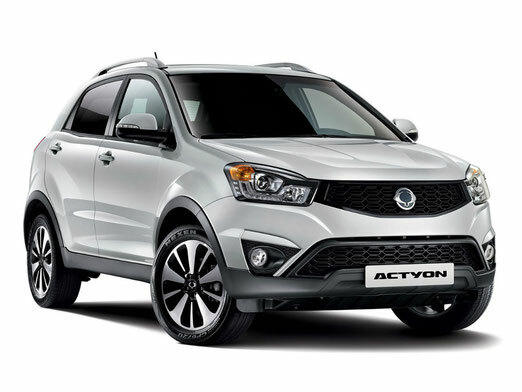 During the bankruptcy procedure of SsangYong in February 2009, SAIC Motor lost control of the company. At the end of May 2010, it became known that the restructuring concern was put up for sale. The media reported that among the contenders for the purchase of the Korean automaker were the French Renault and the Russian Sollers. August 12, 2010 it was announced that the South Korean automaker SsangYong Motor chose as the most suitable candidate for the purchase of Mahindra & Mahindra, the automotive division of Indian industrial holding Mahindra Group. The statement by SsangYong said that the decision to choose an Indian company was due to the purchase price, further plans for SsangYong management after its acquisition, and also guarantees for the preservation of jobs for employees of the South Korean company. 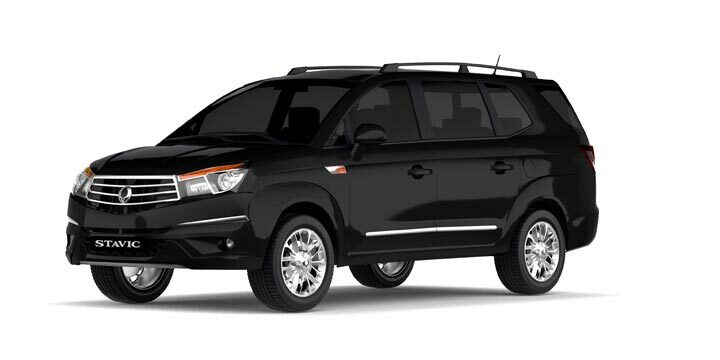 In November 2010, the transaction to sell a controlling stake in SsangYong to the Indian company Mahindra & Mahindra was closed; For 70% of the shares (as well as for the package of bonds of the Korean company), Indians paid $ 463.6 million.